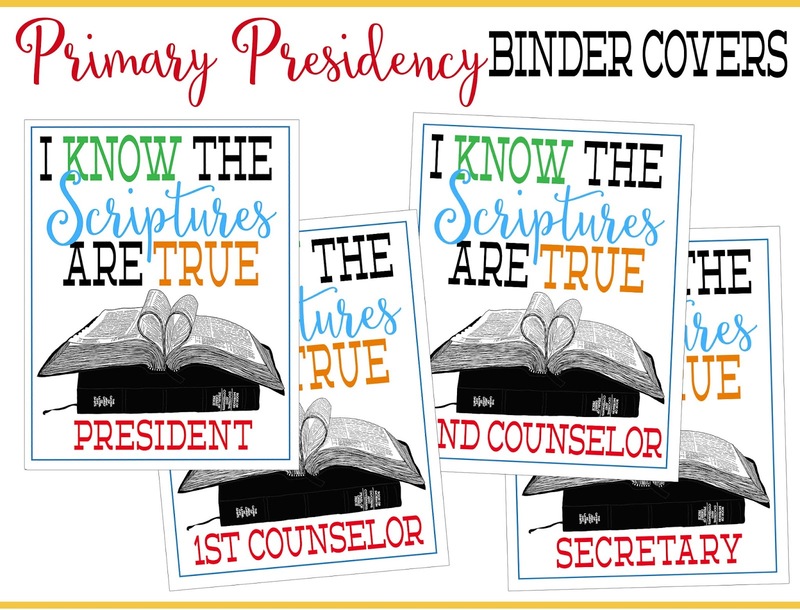 I was so excited about the 2016 Primary Theme, "I know the Scriptures are True." 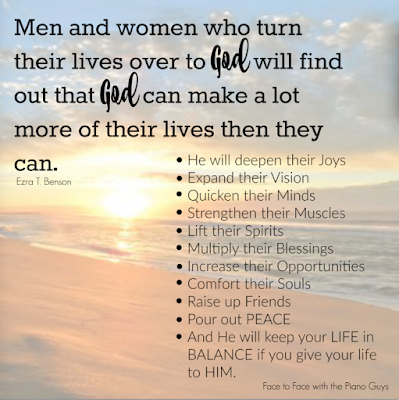 I started playing in illustrator with some fonts...but the one thing missing was the "perfect" image representing the "scriptures"...so I did what any designer does, I googled scripture images and some good and bad ones came up. But one particularly drew my eye because I recognized it as one my friend, Allison Kimball had created and posted on her blog. So I contacted her to ask her permission to use the image on my printables. She agreed to let me "share" this for a FREE download. Be sure to check out her BLOG HERE, she's a wonderful writer and does amazing artwork and doodles. 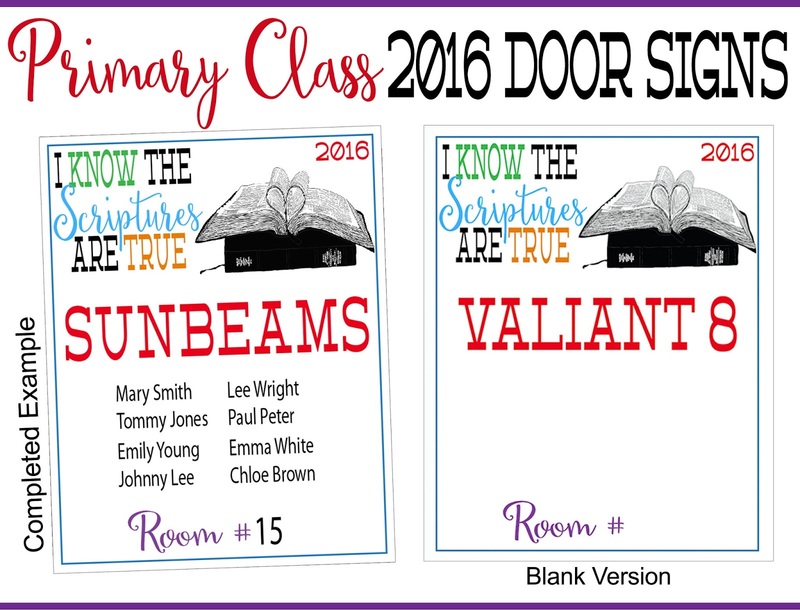 So I worked up our new Binder Covers for our Primary Presidency...next thing I thought I'd create something for our Teacher's Binders and that led to the last part, Door Signs. And I'm so excited to share these with whomever would like to download and print them for their primary! UPDATE: After many requests I have included both JPG and PDF versions of these files. There is also a BLANK one for each set of files so you can "create your own" version, title or name if needed. The fonts I used are DEMING EP for the names of the class or presidency member. Sweet Peony is the scripty font. While I was working on these I listened to the Face to Face with The Piano Guys video. It was wonderful and I cannot resist sharing with you each of you that stop by. Check it out here. 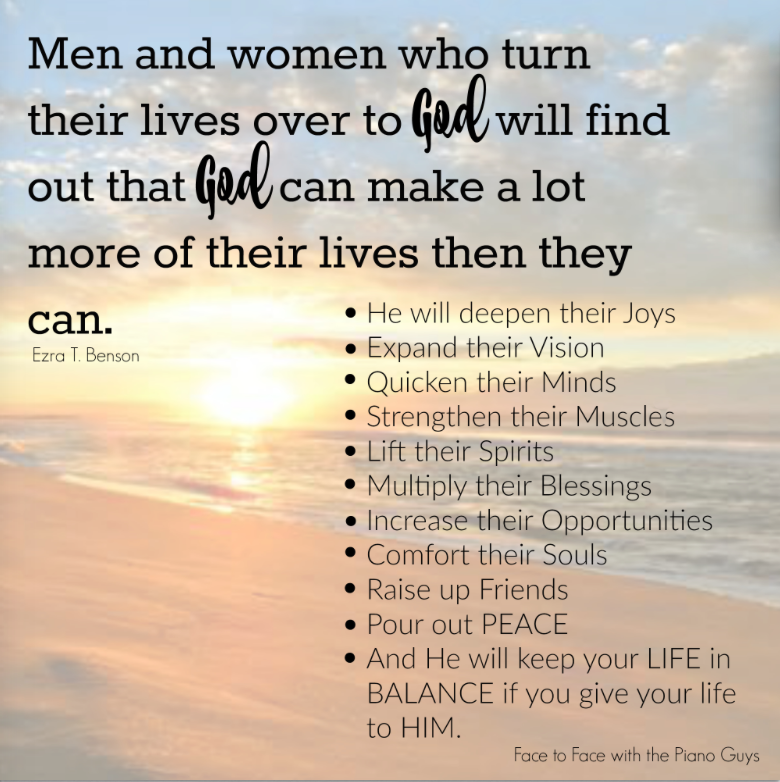 These are so fun - thank you for sharing! Thank you for sharing! I really LOVE this design for next year's theme. I'm wondering if there is a way to get class binder covers that are just like the presidency ones, but with the appropriate class on the front. Lori, These are wonderful, our Primary is looking forward to using your design. 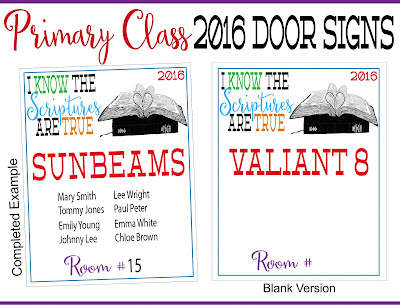 Couple of Questions - I noticed that you do not include a Valent 11 in your class binder covers, but you do have a blank one, - can you please let me know the Fonts you used so we can make one to look like the others? Also what is the Cursive font, That is simply striking. Thank you for all your efforts.... Our best from Syracuse. Thank you for making these and sharing them. 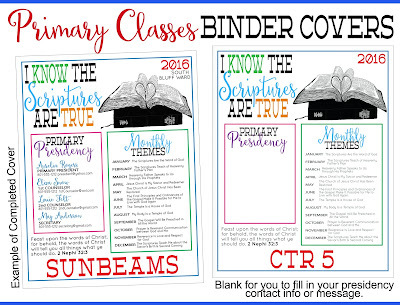 Would you consider making primary assignment reminders (prayer, talk, scripture, theme)? There is both a blank JPG version or a blank file in the PDF one. The fonts are listed above in the blog post in red. Thanks Cyndi!! I have uploaded a BLANK version to the folder and also a PDF version that has all the Presidency members along with a blank option. The font I used is called Deming EP and the link is posted above the photos with a link (it's free). Thanks!! Thanks for stopping by and appreciate you for leaving a comment!